Every Day, a Child Is Lost to the Streets. Founded in 1972, Covenant House is the largest privately-funded agency in America. We provide loving care and vital services to homeless, abandoned, abused, trafficked, and exploited children. 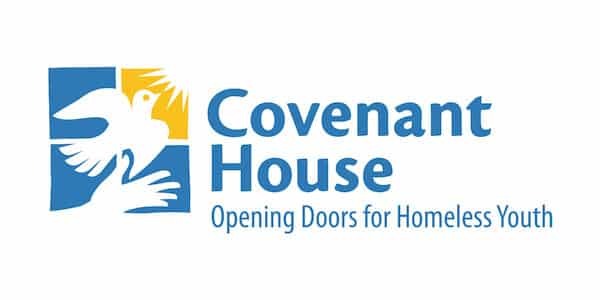 Covenant House provides a variety of services including medical care, educational and vocational programs, drug abuse treatment and prevention programs, legal aid services, recreation programs, mother/child programs, transitional living programs, life-skills training and street outreach. They are in 31 cities across 6 countries, working every day to help rescue, care for and protect homeless kids. TheHopeLine’s partner, Covenant House, provides loving care and vital services to homeless, abandoned, abused, trafficked, and exploited children.